In the old days (last week for some) ERP (Enterprise Resource Planning) was just for large manufacturing companies or distributors that needed "Resource Planning" to manage their businesses and that typically carried a large price tag in License and support and customization was extremely expensive if possible at all. 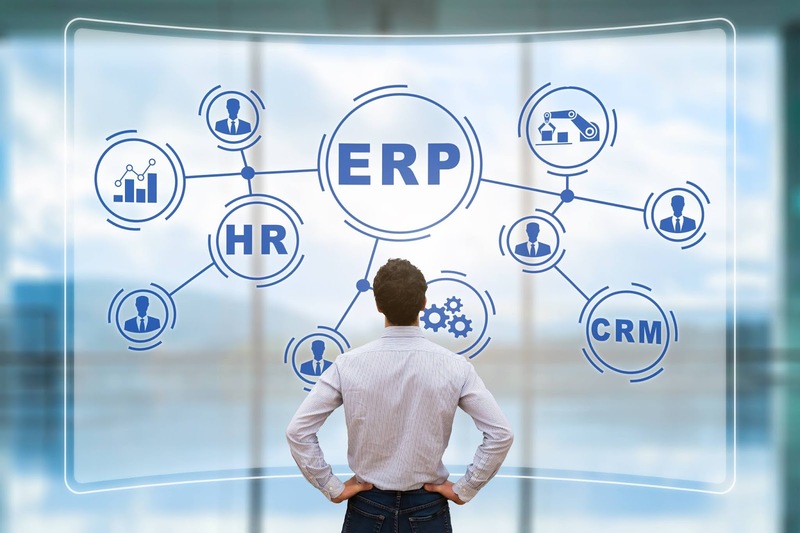 ERP Vendors such as SAP and Netsuite charged for each user on the system and had long and costly implementation timelines. This alone prevented Small to Medium sized companies from adopting the ERP solutions. What these small to medium-sized companies had to resort to was a collection of independent applications for inventory, warehousing, accounting, CRM, and business process management. This led to errors and low dependability due to the manual processes needed to run the business. We at O4BO.COM have seen the emergence of Open Source software since our founding in 2012 but the small to medium-sized company typically does not have the IT Expertise to implement an Open Source Application of the complexity of an ERP solution, and support for that effort has been hard to find, at least until NOW! Open 4 Business Online is proud to announce that our IT Outsourcing now includes full support for ERP in partnership with Indivar that will allow us to implement and support ERP for Small to Medium sized companies throughout ASEAN. The capabilities now are in reach regardless of your company size.